Learn to make an impact in the world by becoming the best at what you do. We chose the name “All American” because we believe the values that built the greatest country on earth also apply to each person who wants to achieve success. The American experience is an idea. It’s about discovering opportunity, exploring your potential, and living your dreams. We believe these values perfectly embody what’s possible in the home services industry. Just look at the words “Home” and “Service”. You provide people ongoing comfort and peace of mind in their most treasured possession: their home! And you get to do it by serving them … that’s powerful! We believe that providing the highest level of service and adding the most value gives you the greatest chance for career success and a powerful future. If you put value at the forefront of each customer call, you automatically set yourself apart from any other service person that steps through the door. We want to share the information we have gathered from over 70 years of technical experience and help you avoid the pitfalls most technicians fall into. Success is where opportunity and preparedness meet. 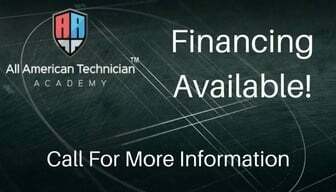 We want to prepare you to capitalize on your talent and teach you the skills to advance your career. A growth mindset calls for you to make yourself 1% better each day. We’ll teach you how a small difference today makes a large impact over time. You will learn strategies and techniques to not only get through daily tasks but to master those tasks perfectly. Have you ever wondered, as I have, what makes the difference in people’s lives? What changes them to become something more today than they were yesterday? It isn’t always a native intelligence, talent, or dedication. It isn’t that one person wants success and the other doesn’t. You’ve probably already heard many different opinions about how you should be making a living. Americans today are convinced that a college diploma is a necessity. We are here to reassure you that HVAC is a valuable trade. 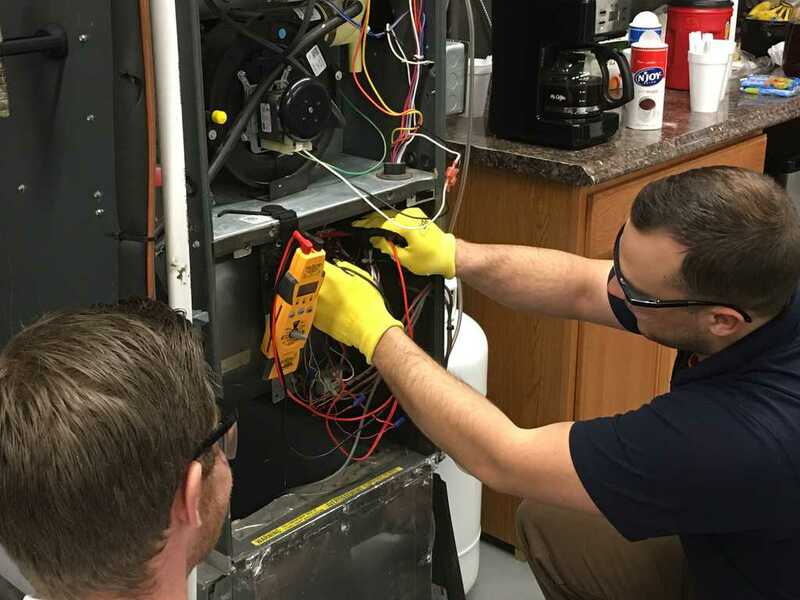 Having the skills and knowledge to work on heating and cooling systems is something nearly 100% of home and business owners need, but almost none actually have. Despite what people may think or tell you, knowing a trade may even be more valuable than that expensive piece of paper they got from a college or university. So, perfect your trade and show society just how successful you can be. Work hard, excel in your career and prove them wrong. Making the decision to attend our six-day intensive training program is making the decision to take the first step towards a better life. 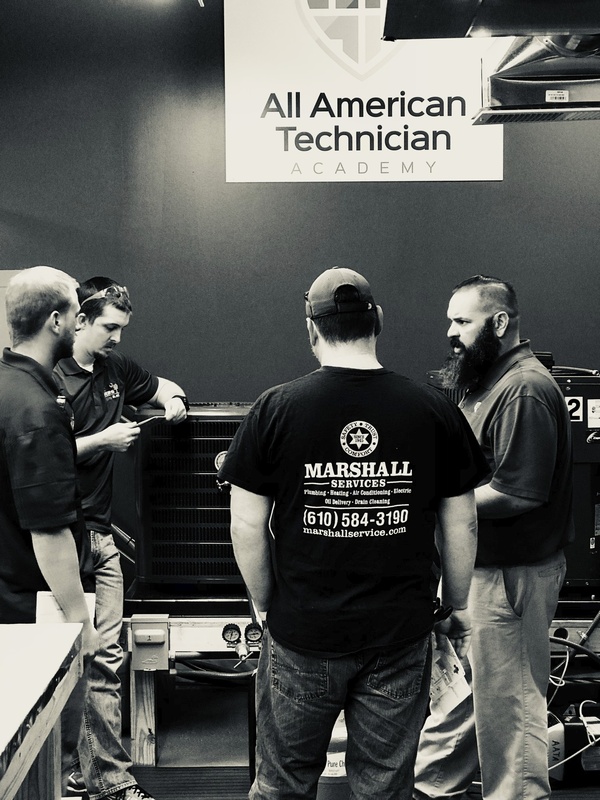 With over 70 years of combined experience in the HVAC industry between our President and Head instructor, you will be successful. 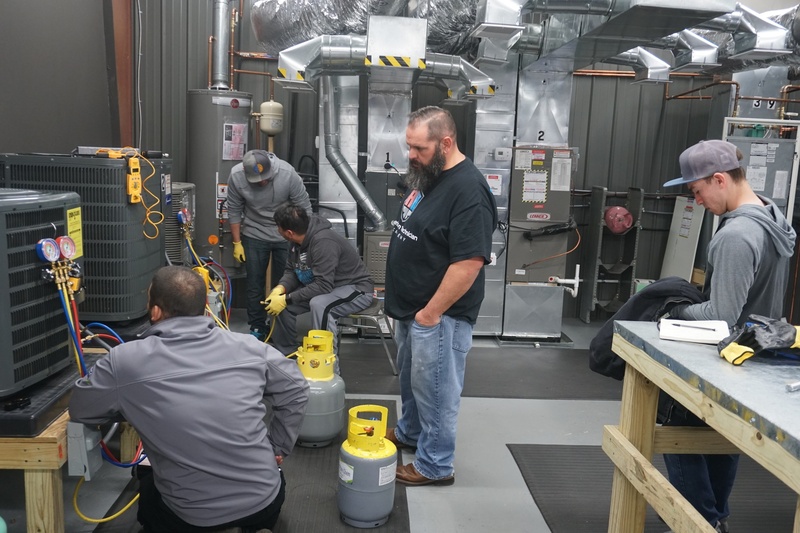 We can help you build the confidence to conquer any HVAC job, answer customer questions, and reach your highest growth and income potential. 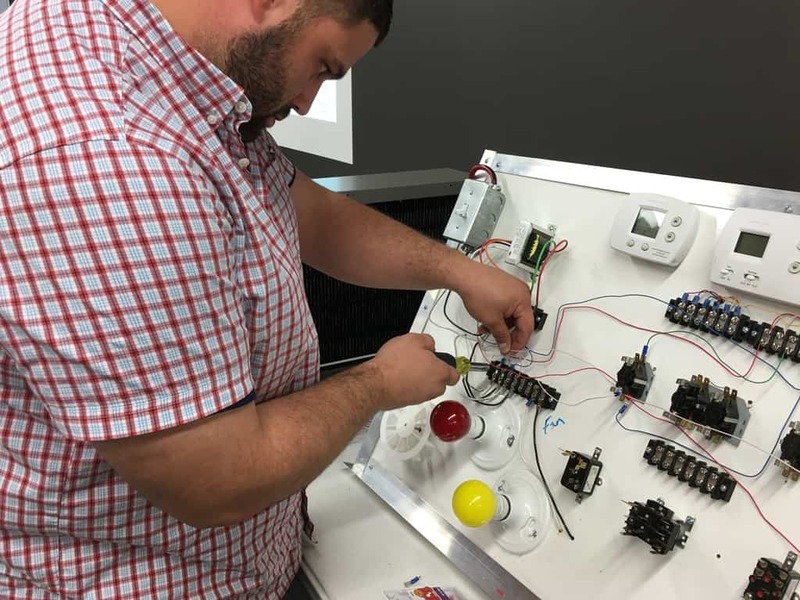 We will teach you everything you need to know to succeed and completely eliminate any stress, anxiety, or uncertainty you may have as an HVAC technician. 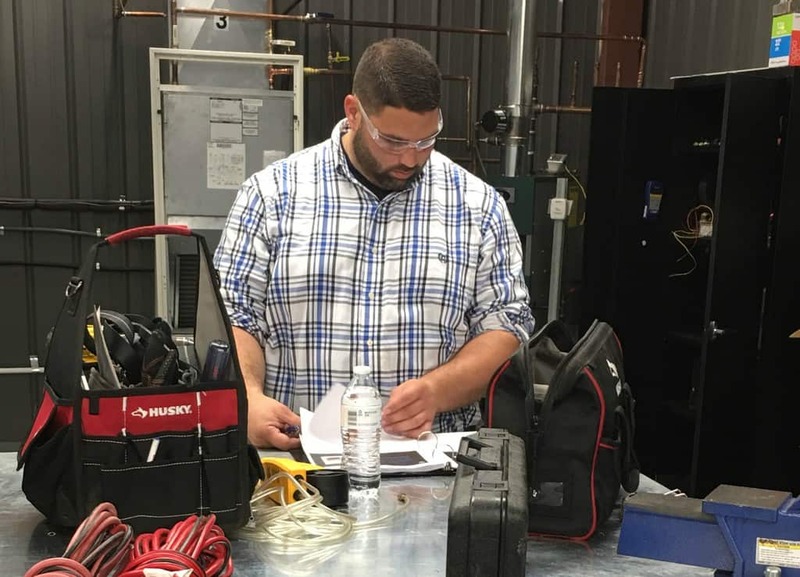 When you complete our EPA Universal Certification Course, you will have the ability and skills to confidently complete any service call that comes your way. 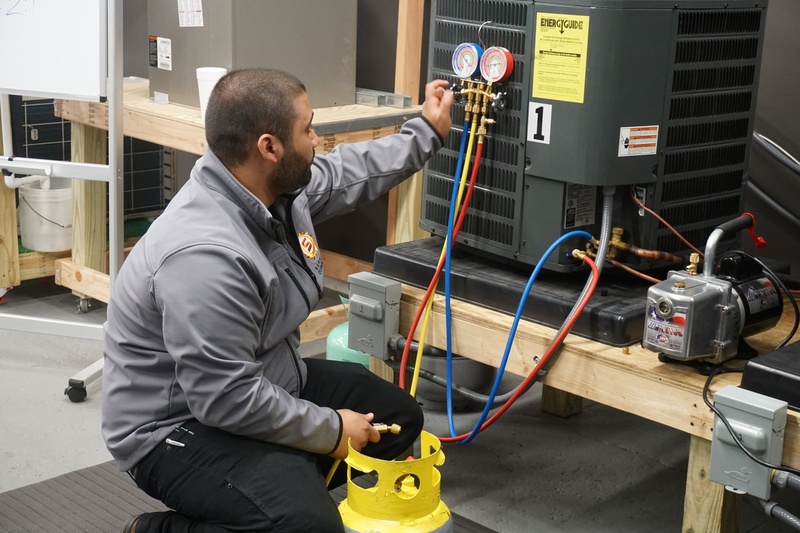 The HVAC industry continues to grow year after year, as does the demand for properly trained technicians. Opportunity is knocking. Will you answer? Enter The Technician Training Grounds!